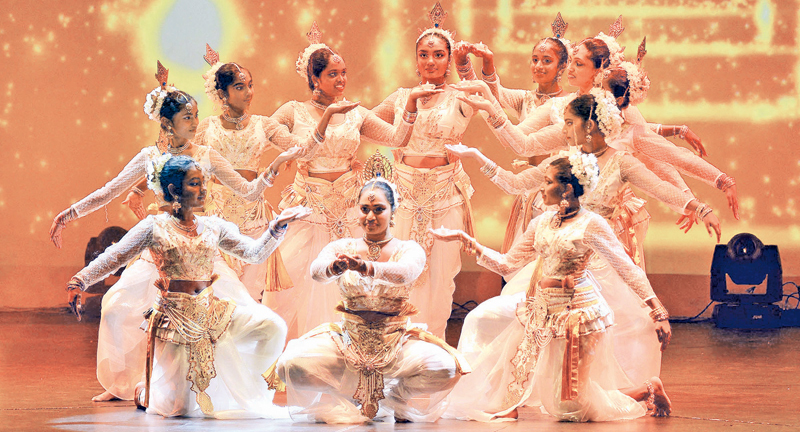 ‘Sihala Kala Ranga 5', an annual concert organized by Sihala Kala Rangayathanaya, Adelaide, South Australia was held recently held at Scotte Theatre , The University of Adelaide , South Australia. Sihala Kala Rangayathanaya began 10 years ago. It was founded by the Sihala Kala Rangayathanaya Principal Krishanthi Premachandra. Their annual concert gives the opportunity not only to the students of the Sihalakala Rangayathanaya but also to the university students attending the universities in Adelaide and members of our community to showcase their hidden talents. 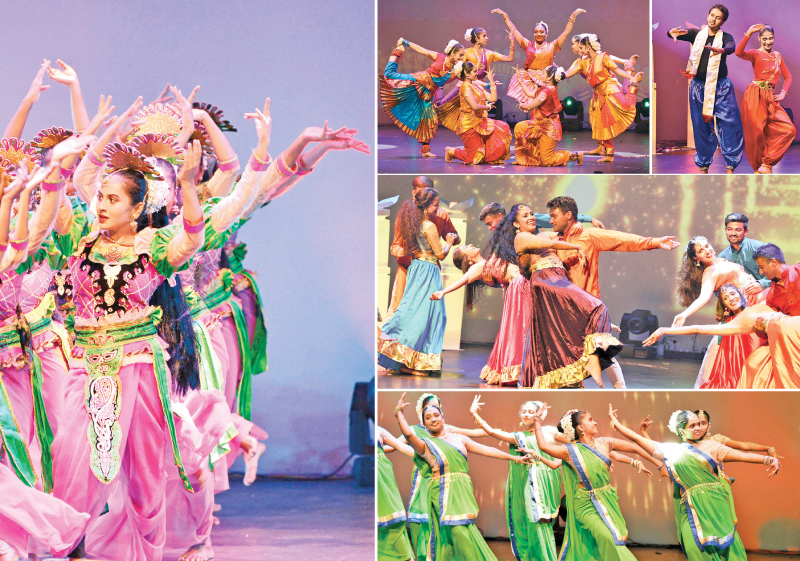 The event showcases traditional Sri Lankan dancing as well as contemporary and free style dancing. The concert provides opportunities to cultivate and foster traditional Sri Lankan values in the children and youth and helps to create responsible citizens in the multi-cultural society of the country.